BCCI has launched their very own Indian Professional League* Twenty-20 concept, and after watching the live bash on Sony Max, gosh, its clear that BCCI sux big time…!!!! Its a horrific mixture of unhandelable glamour…! BTW, is this thing Cricket 2.0 ? 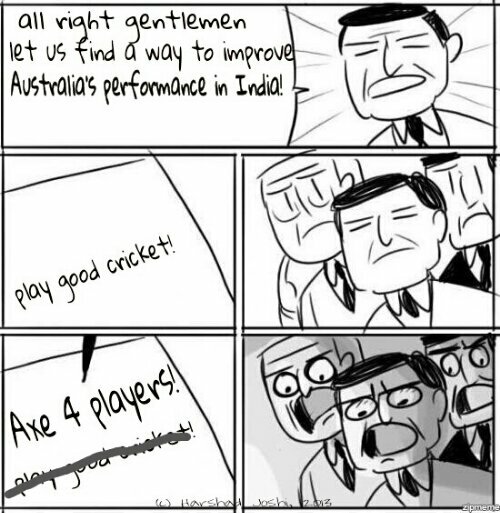 *Sorry, its Indian Premier League..